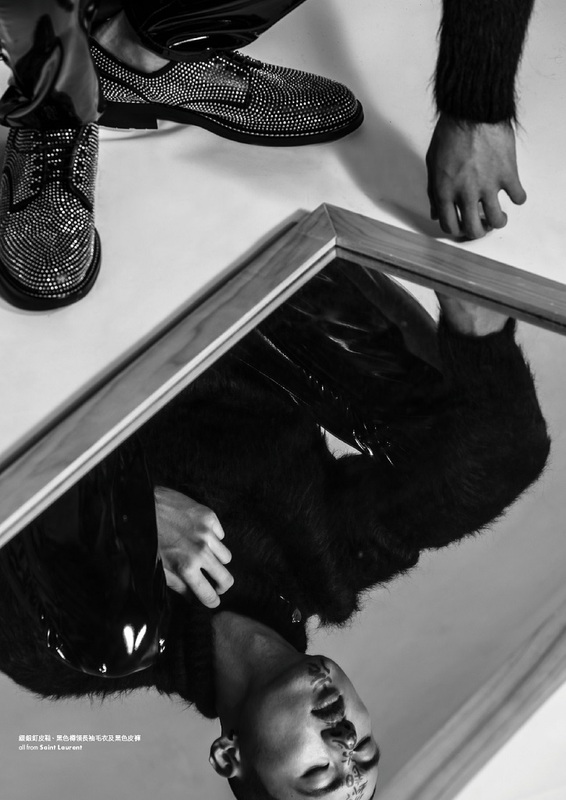 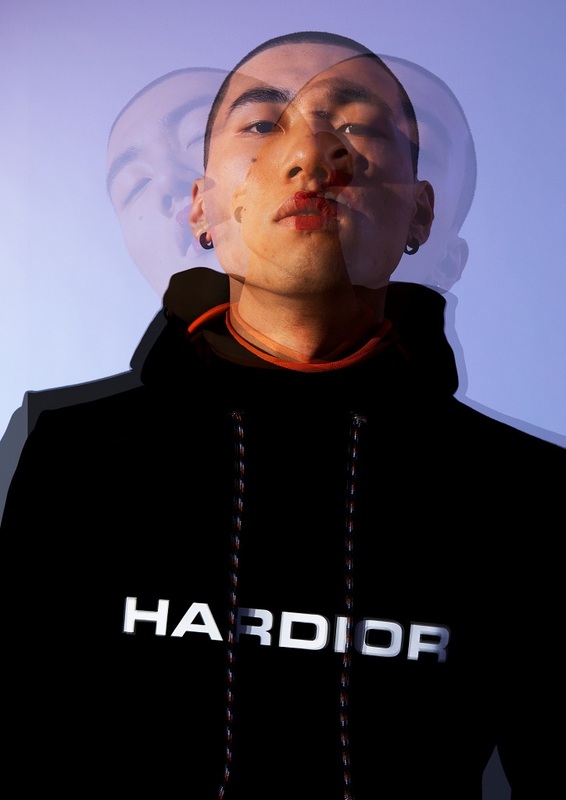 EDITORIAL : Active’s new face Zhao Yang wears the latest collection’s pieces from Issey Miyake, Saint Laurent and others, on the August/17 issue of Elle Men Hong Kong. 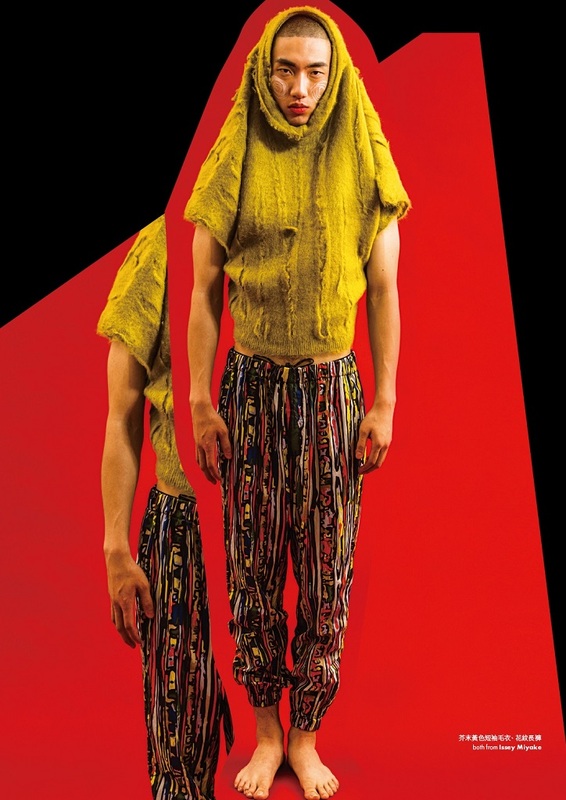 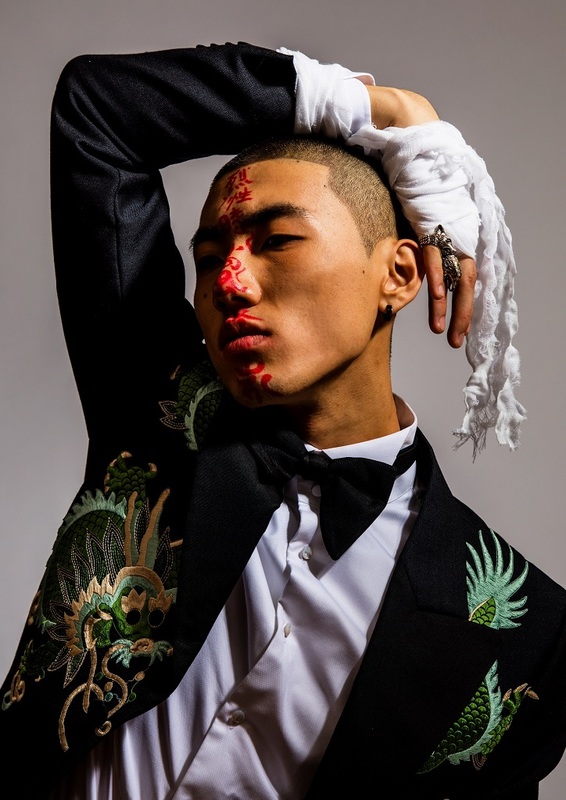 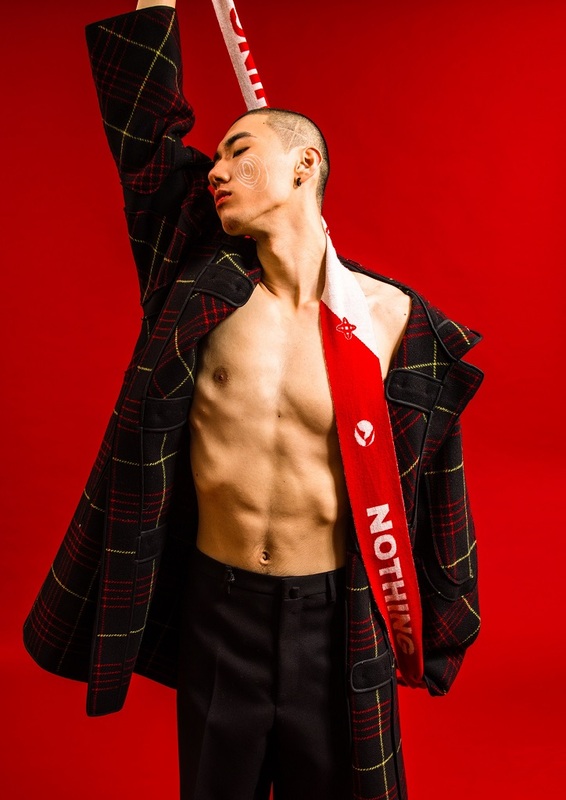 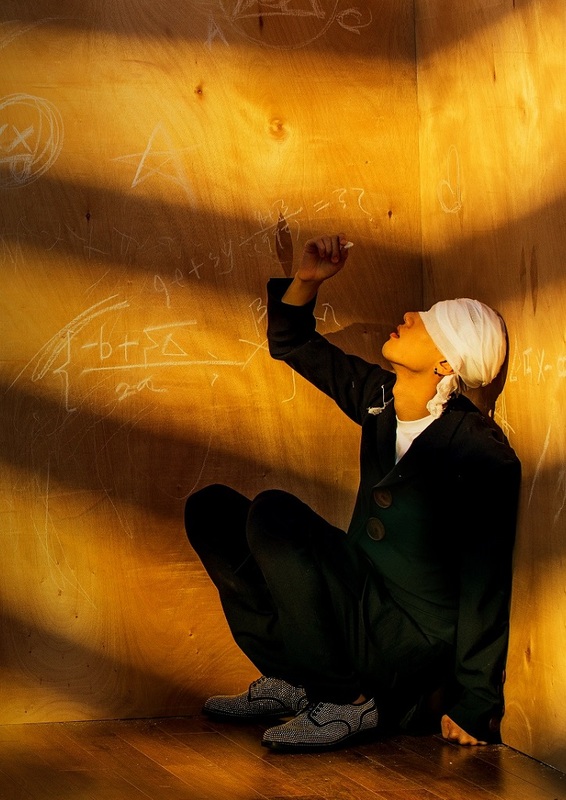 Yang was photographed by Jim Chan and styled by Samuel Lee for the story entitled as: “THE CURRENT YOU MAY NOT UNDERSTAND, BUT…”, while Deep Choi and Kolen But were in charge of grooming / make up. 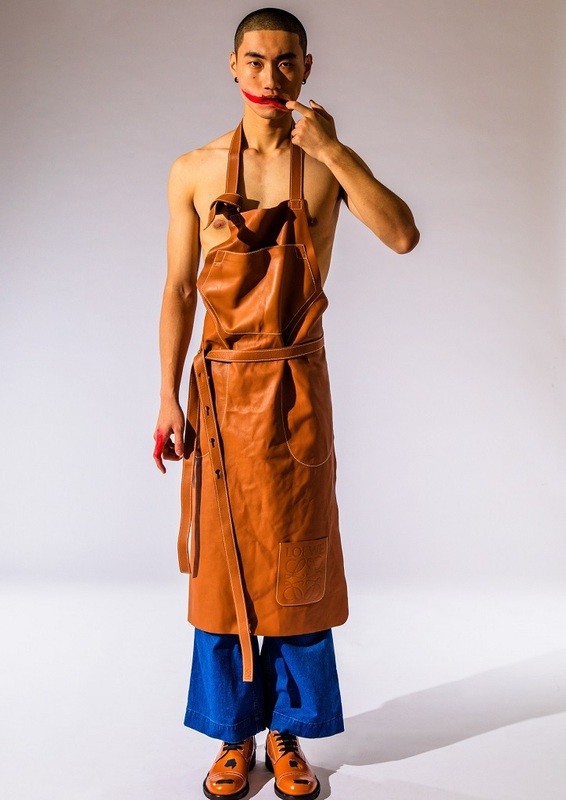 Zhao Yang is currently under development and will soon be available for placements overseas.